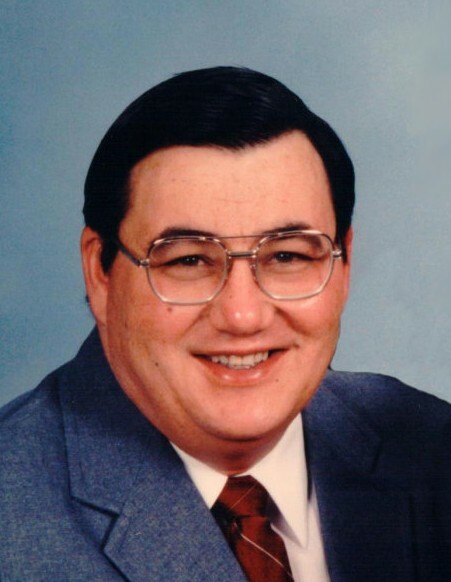 Michael H. Duffy, 70, of Waterloo, IL, died April 9, 2019, in St. Louis, MO. He was born February 14, 1949, in Chicago, IL. He is survived by his wife Sherry E. Duffy (nee Hoock); son Ryan P. Duffy; grandchildren Austin Michael & McKenzie Shea Duffy; sister Sue (Harry) Greenfield; sister-in-law; brothers-in-law; nieces; nephews; & cousins. He is preceded in death by his parents Kenneth L. and Jean Duffy (nee Zec); son Kenneth M. Duffy. Michael was a member of Knights of Columbus - Columbia, Boy Scouts of America, retired 30 plus years from Federal Services.